Author and Professor Christine King Farris gives the inaugural Martin Luther King, Jr. Leadership Lecture and reminisces on personal memories of the King Family. Prof. King Farris is also invested as the first Martin Luther King, Jr. Fellow of the Gotlieb Center. Running Time: 1:17:07. Sports commentator and journalist Bud Collins talks on his career in covering tennis and his time on the road following boxer Muhammad Ali. Running Time: 1:11:29. 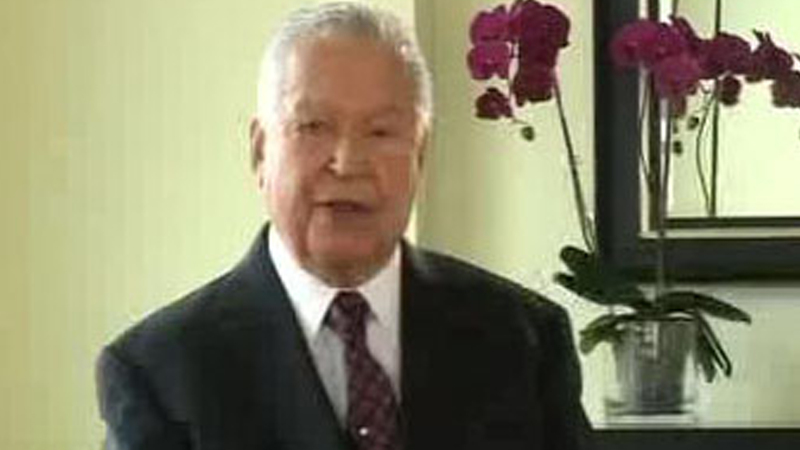 Senator Edward Brooke talks about President Barack Obama and Martin Luther King, Jr. Running Time: 5:44. 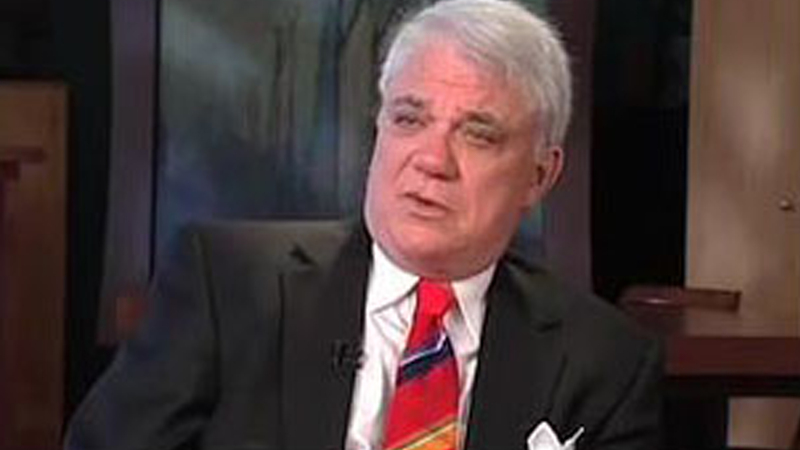 Film critic and author Rex Reed talks about the Gotlieb Center as he visits A Retrospective Exhibition of the Life and Work of Bette Davis exhibition. Running Time: 1:34. 40 Years of Inspiration: The Cultural Legacy of Martin Luther King, Jr. The Howard Gotlieb Archival Research Center and the Poetry Society of America host a discussion held on the 40th anniversary of Martin Luther King's assassination, exploring his lasting cultural influence on the arts. The event features Sam Cornish, Chuck D, Simon Estes, Nikki Giovanni, Talib Kweli, Anna Deavere Smith, Sonia Sanchez, and Callie Crossley as the moderator. Co-Sponsored by Boston Review and Cave Canem. Running Time: 41:50.